First things first, happy belated birthday to Olumide. The P.G. County native has always brought flames to whatever he touches, so it's only right that I talk about his latest release. Olumide is back on SOTBMusic with a song that seemingly channels trap and H-Town rap in the same breath. 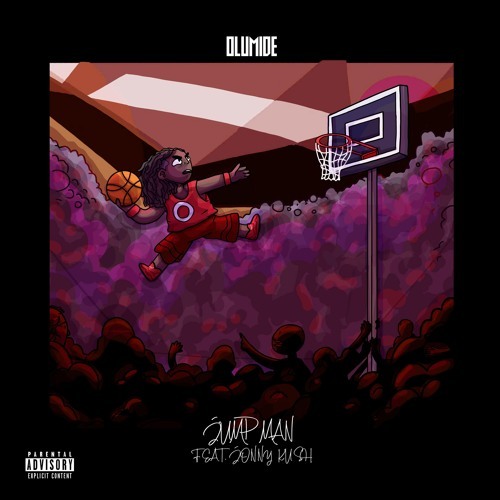 "Jump Man" is powered by the slow, bass-heavy instrumental, which allows Olumide to effortlessly float over the beat and talk his ish. That combination of trap and Houston comes full circle when the piano keys twinkle as Olumide speaks on topics such as his glo-up and his desire to just want to enjoy life without the stresses of life. Although the track clocks in at a bit over 2:30, the time spent on the energy within it was well-spent. Check out the track below and remember to support dope music in all its forms.